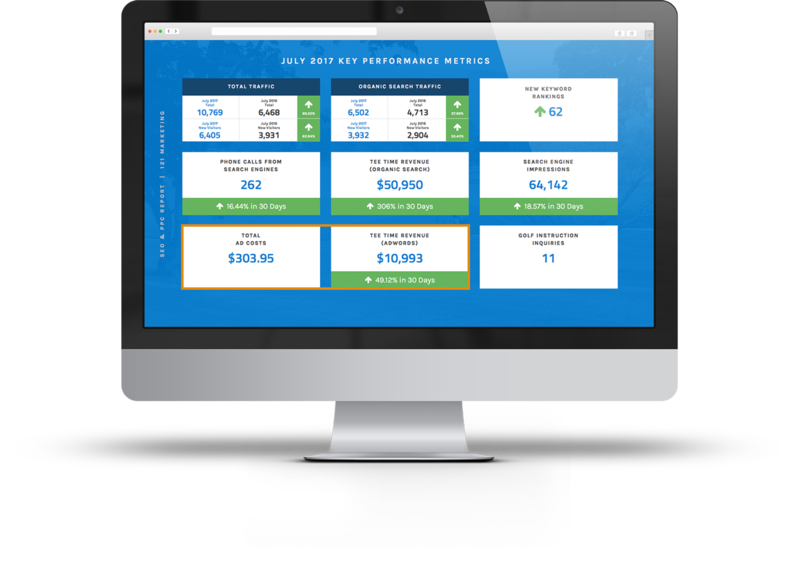 Find out where you rank among your competition with our FREE Digital Marketing Report. Here at 121 Marketing, we focus on providing facilities with the best technology and golf marketing strategies to maximize their revenue. 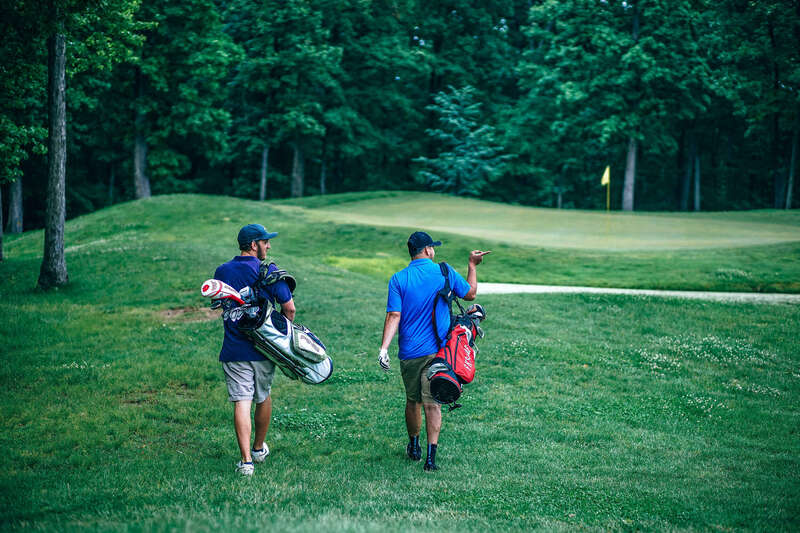 With our collective industry experience, passion for the game of golf and drive for customer success, you can be confident in your partnership with us. Generate more revenue & acquire golfers with proven targeted ads. We encourage reviews and promote your golf course. To the dollar ROI reporting. We don’t do estimates. Increase traffic with better visibility on search engines. Mobile-friendly website design, hosting and maintenance. Easily reach your customers with using our 150+ templates. Unify your software with a connected solution. Drive more sales online through your website. The professional, organized and innovative team at 1-2-1 Marketing has never let us down and always keeps us ahead of new technology. From email blasts, conference promotions & event registrations, the level of service I experience with 121 exceeds my expectations every time. Where Do you Rank Among Your Competition? Find out with our free Digital Marketing Analysis. We evaluate your online strengths and weaknesses.